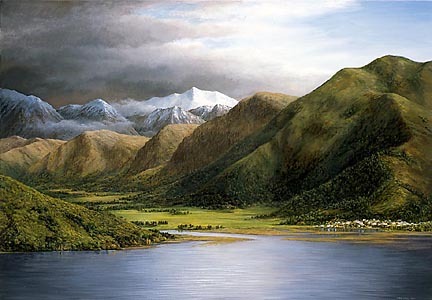 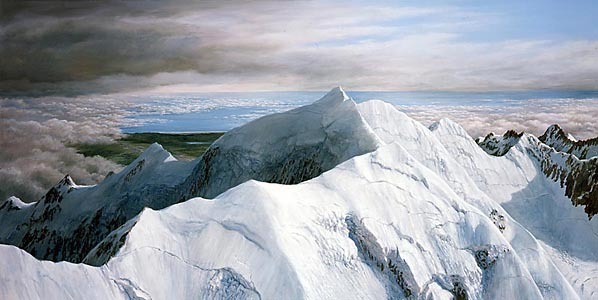 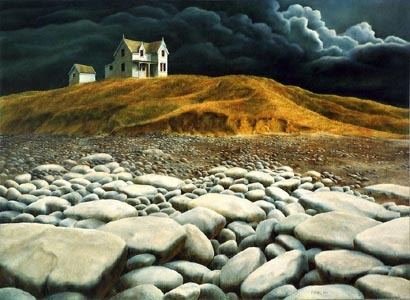 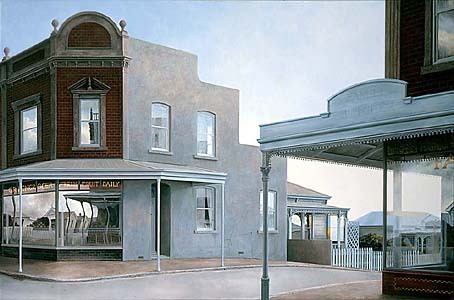 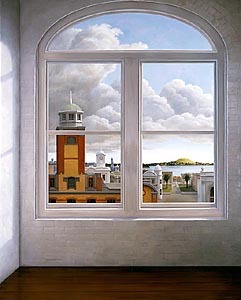 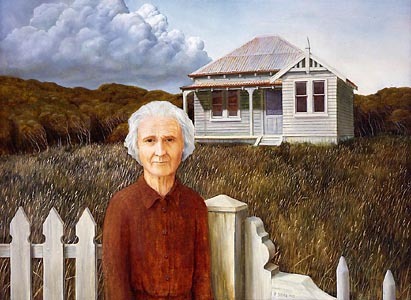 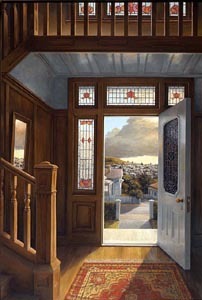 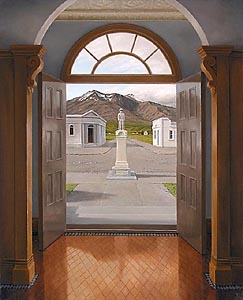 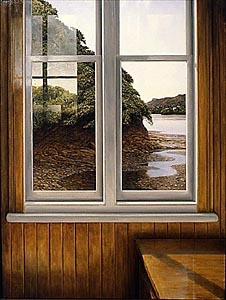 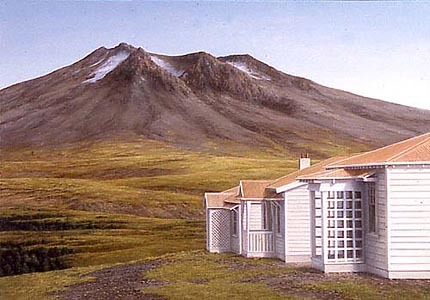 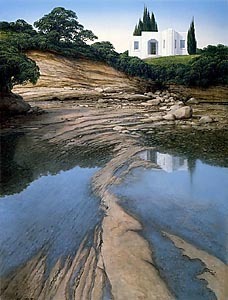 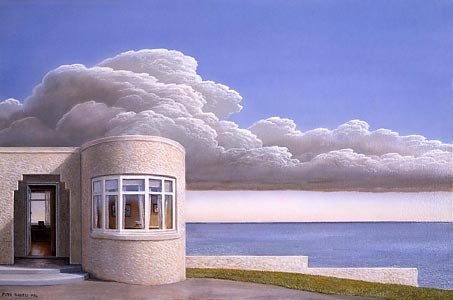 Sir Peter Siddell was a Realist and Magic Realist painter based in Auckland, New Zealand. 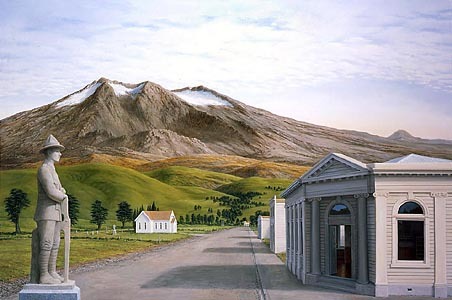 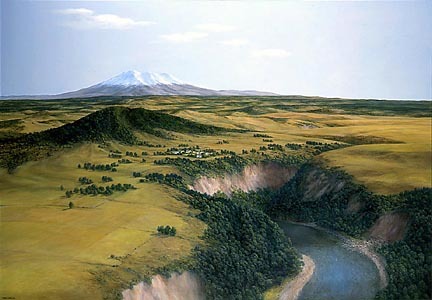 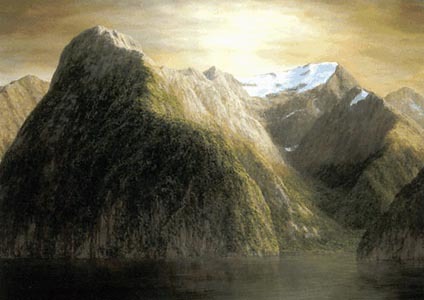 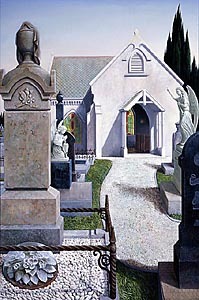 Mainly self taught, Sir Siddell made a thorough historical study of New Zealand's realist art. 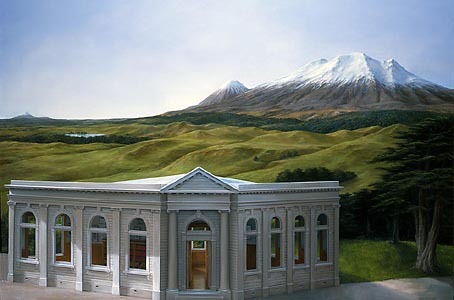 He travelled extensively on both the North and South Islands, photographing his countries natural features. 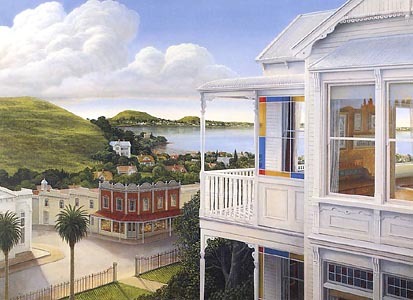 From the very beginning of his carear as a painter, many of his paintings featured Magic Realist elements. 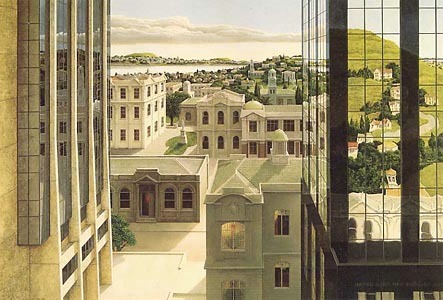 Sir Siddell acknowledged and appreciated the connection between his works and the movement of Magic Realism.